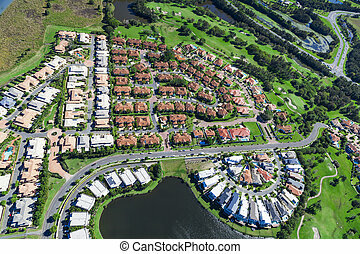 Modern middle class suburbia aerial eastern usa. 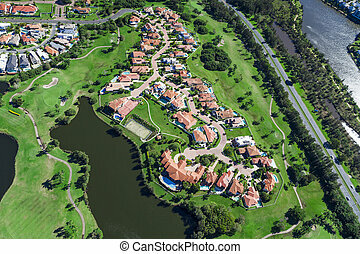 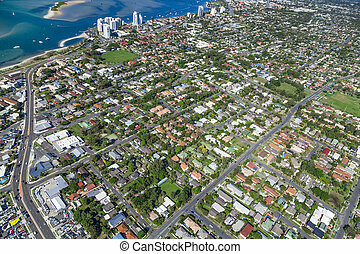 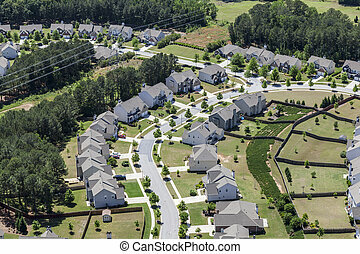 Modern comfortable middle class neighborhood aerial in the southeastern usa. 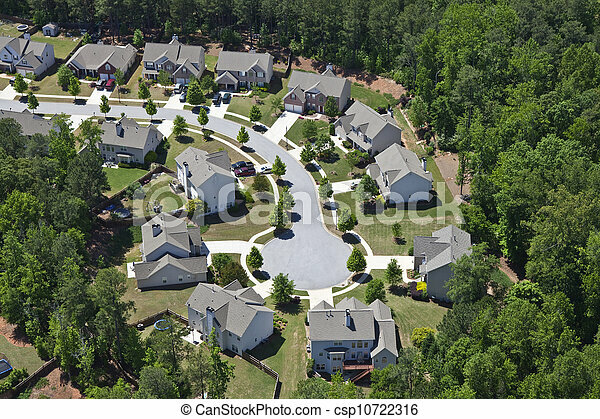 Modern comfortable middle class neighborhood aerial in the southeastern USA. 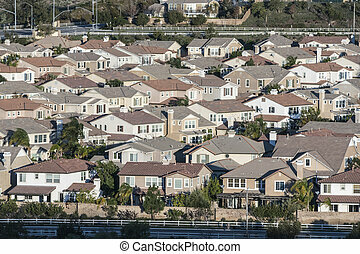 Rows of contemporary middle class homes near Los Angeles, California. 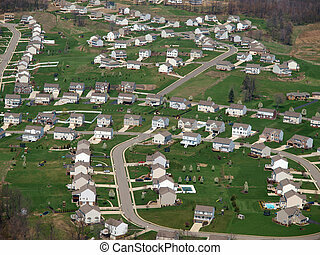 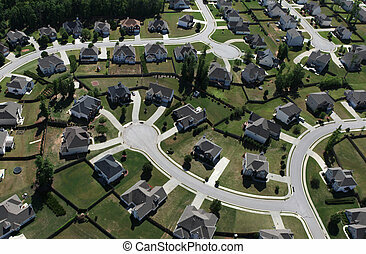 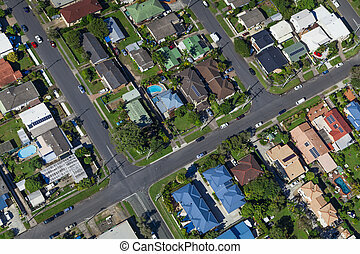 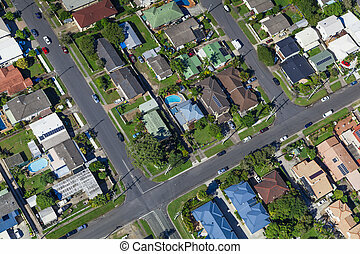 Aerial of modern suburbban housing in the eastern United States. 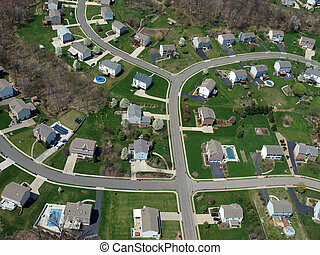 Typical upscale modern suburb aerial in the eastern United States. 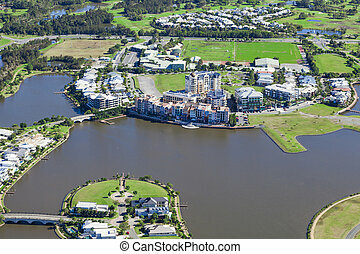 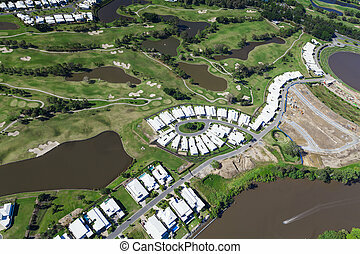 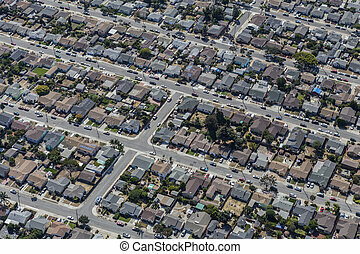 Aerial of middle class residential neighborhood near Oakland, California. 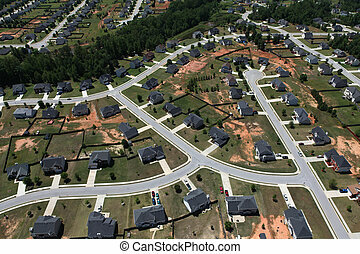 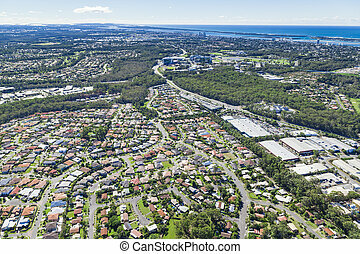 Aerial of typical modern suburban housing track in the eastern United States. 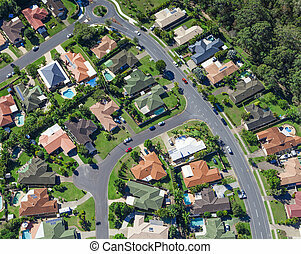 Modern middle class suburban neighborhood aerial. 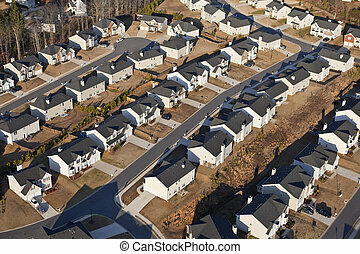 Middle class homes and yards in a modern eastern US bedroom community. 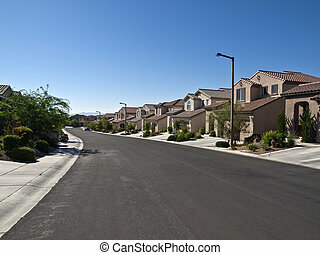 Modern street of typical middle class desert homes near Las Vegas Nevada. 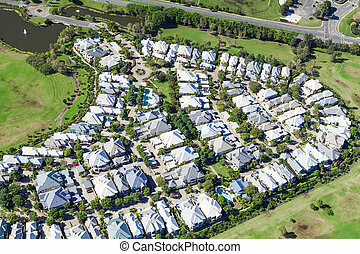 Aerial view of dense modern housing tract in Los Angeles, California. 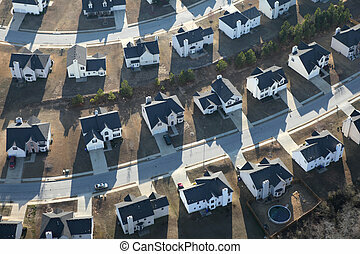 Aerial of a brand new suburban neighborhood in the eastern USA. 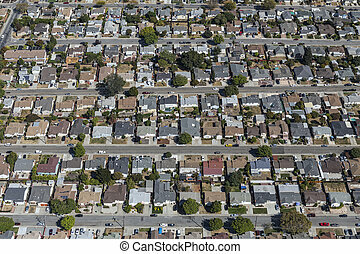 Aerial view of rows of middle class homes near San Leandro and Oakland, California. 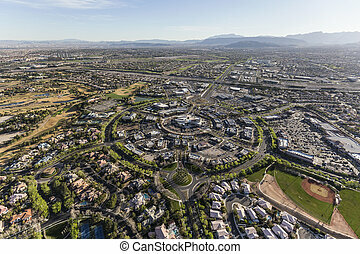 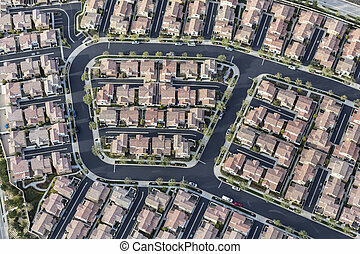 Aerial view of the Summerlin neighborhood in Las Vegas, Nevada. 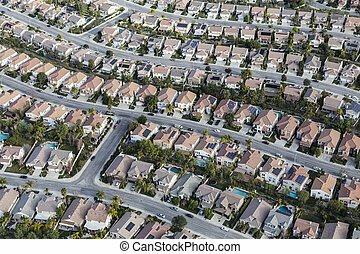 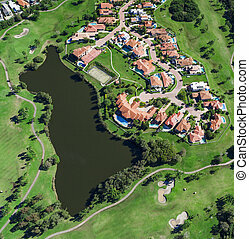 Aerial view of Stevenson Ranch homes and streets in Los Angeles County California. 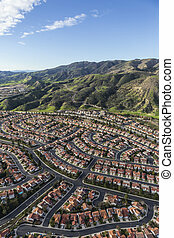 Aerial view of tidy streets and homes in the Porter Ranch neighborhood of Los Angeles, California.